PAGER – Have a Doctor in Your Home Within 2 Hours + A Freebie! This post is sponsored by Pager. Instead of waiting at the doctors office wouldn’t you rather have the doctor come to you?? One thing that drives me absolutely crazy is going to the doctor’s office. Whether it is for myself or my kids–I usually have to block off and infinite amount of time to spend waiting for the doctor to call my name. 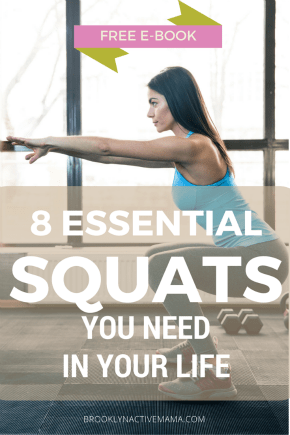 I try to avoid it at all costs–even when I probably need the doctor the most.The hassle is just such a turn off for me! Pager is a new service where you can get a direct consultation from a doctor in your area. They can issue you a prescription and/or be at your house the same day (within 2 hours!). I have been coughing a lot in the past two weeks–sneezing here and there but really it was the persistent cough that was making me crazy. I contacted the pager service and was put in contact with a really nice nurse. She asked me all of the important questions about my medical history and the length and type of cough it was. She put me in contact with a doctor who would make the overall decision whether or not I needed an in person visit. What I love about the Pager service is that it’s not only for in home visits–they can come pretty much anywhere from your office to Central Park if you need assistance with a sprained ankle. It is super convenient and they accept all major insurances! Physical: Physical exams and tests required for camp, school and employment. Urgent care visit: Evaluation and diagnosis for common infections and illnesses, with prescriptions when medically needed. With cold and flu season here, it’s so great to have the option for me and my family to have a doctor come to us instead of having to bundle everyone up (or take time off of work!!) for a trip to the doctor. And because I care about your health (and sanity!) I have a free code for you to use during the month of January!! 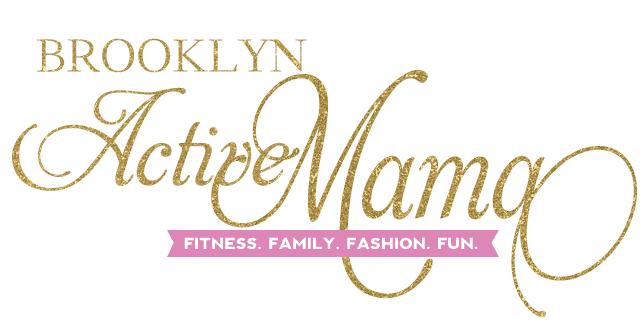 Use code “bkactivemama” for one free service anywhere in NYC anytime between now and January 31st, 2015. Would you try a service like this? How annoying is it to sit in the doctor’s office?! How was your holiday?? we had something similar in Oakland and it was the coolest thing!! nothing like that in Austin. CARLA recently posted…4 reasons I advocate nighttime snacking. Not going to lie this is awesome and could have used this for my husband as he had a sinus infection over the Christmas break. Definitely keeping this in mind for the next time and thanks Nellie for sharing! I’m always afraid to get sick, not just because being sick is terrible, but the doctor thing is such a hassle. I can’t stand it. I fear it. And I hope the antibiotics worked and your cough went away! Tamara recently posted…Cheesy Bacon Hot Dipping Sauce For The Big Game. This is such a cool idea! I hat going to the doctor and I hate it even more with a little kid! Our new doctor doesn’t accept text messages for the little guy and it is such a pain!! I HATE going to the doctor’s office. Definitely need to check out this app!